Equipping saints for the work of the ministry in Scotland. Two year ministry training college. Change your life, change the world. 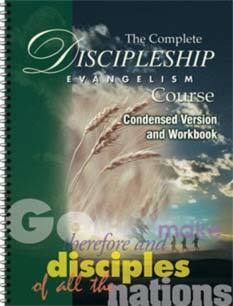 With Discipleship Evangelism, anyone, at anytime, anywhere can reach an unbeliever, disciple a new believers, or grow with others in the Lord.